Want your work to be part of the exhibit? 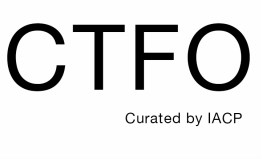 Send an email with the title line "CTFO Submission" before April 8, 2016 and it will be considered. Please note, the work must be ready to hang/install when you submit. If you would like to reserve the space between now and April 11th, please fill out the form below.